We are very well known for our Christmas displays and themed-decor here at Gates Garden Centre. 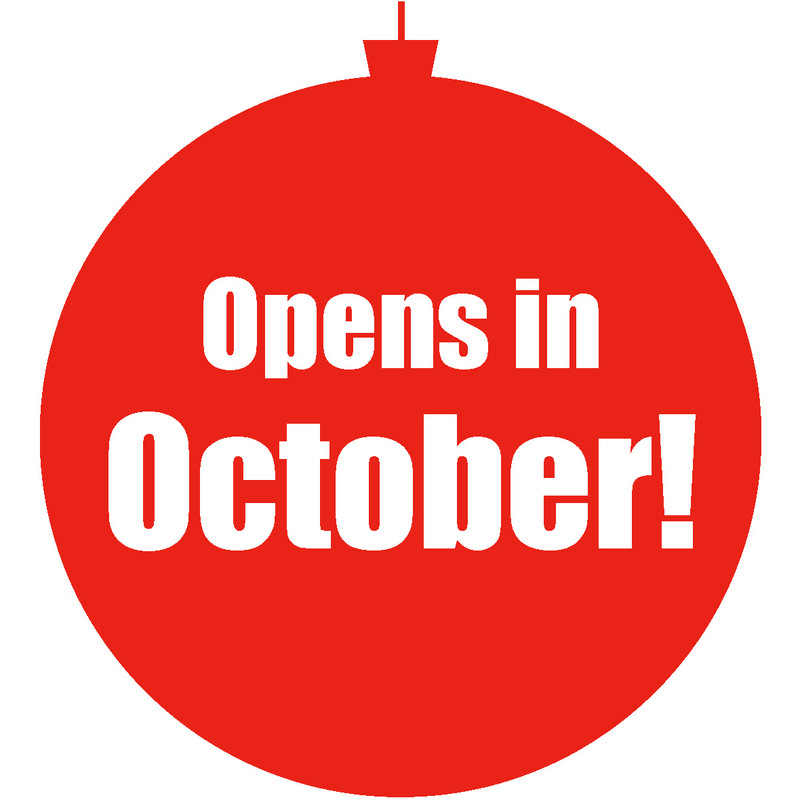 It’s a fantastic time of year that everybody gets excited about and from October we like to fill our showrooms with 14,000 sqft of enchanting displays. In November our magical winter grotto opens, where you can meet Santa and his Elves, see the live Christmas reindeer and really get into the spirit of Christmas. We love every season but Christmas is definitely our favourite part of winter. Our attractions are very popular with adults and children alike, so come along and join in the festive fun!